If there is a page where you feel that a high resolution scan could resolve a doubt about the reading of the text, the Afnan Library is able to provide a Ultra High Definition scan of that page. 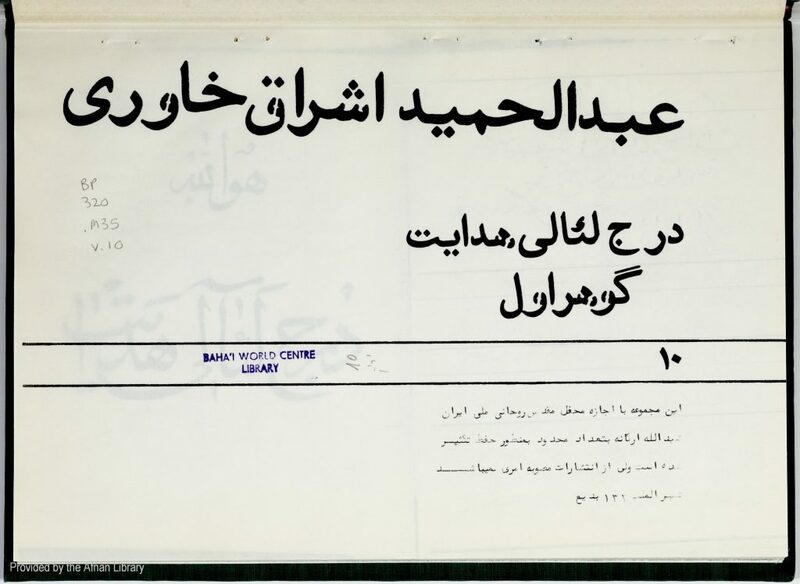 Please use our contact page to request a high resolution scan indicating the following information: title, author, date of publication and specific page number. We are only able to deal with a few requests of this nature.